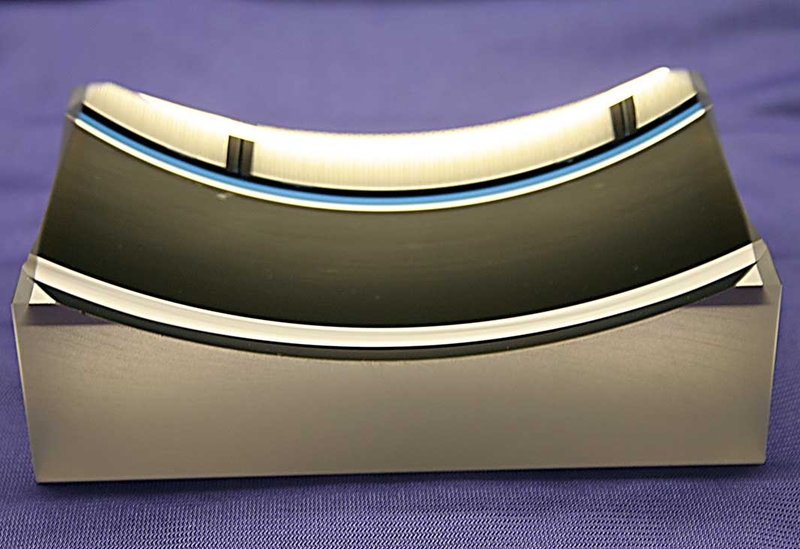 Perkins Precision Developments (PPD) manufactures high energy laser mirrors and precision optics for both prototype and volume OEM requirements. 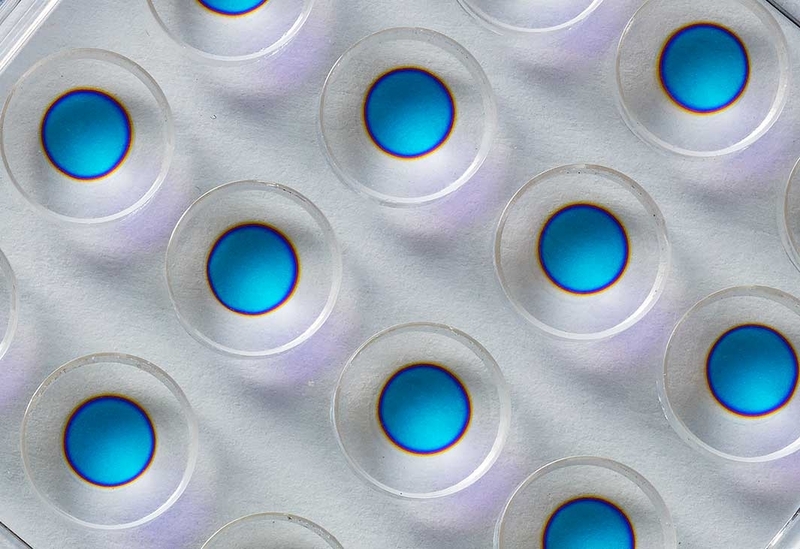 We also offer custom Ion Beam Sputtered (IBS) thin film coatings for visible to near-infrared wavelengths on customer supplied substrates. 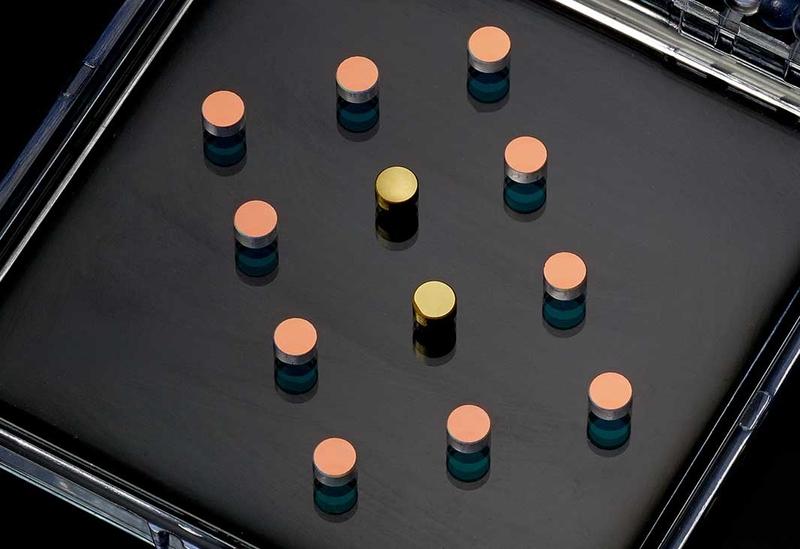 PPD utilizes IBS coating technology because it is ideal for complex spectral designs, high power lasers and applications where it is critical to minimize losses from absorption and scatter. 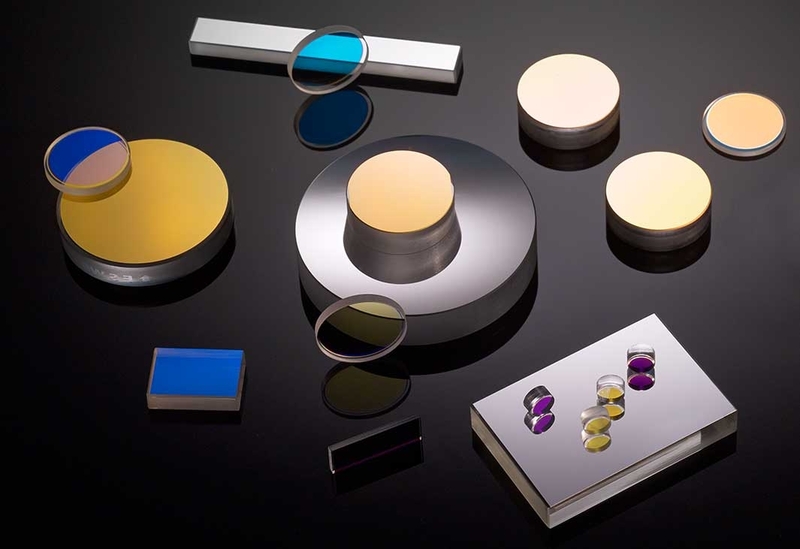 Typical mirror coatings include dielectric low-loss high reflectors (HR), broadband high reflectors (BBHR), dichroic mirrors, trichroic mirrors, beam splitter mirrors, low phase shift mirrors, non-polarizing and protected metal designs. Our low overhead structure and production flexibility are designed to maximize both quality and value to our customers. 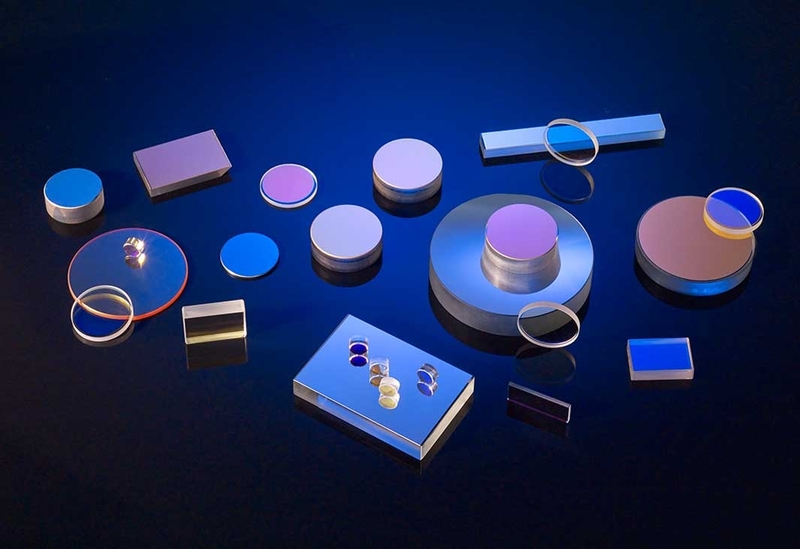 Please send us your requests for custom thin film coatings, high power laser mirrors & other precision laser optics and optical assemblies. * Before coating or after coating with Power removed. Contact us for information on stress compensated coatings.